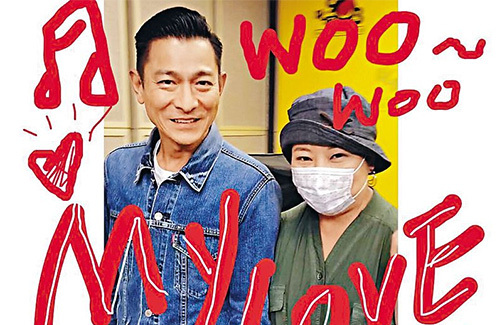 In a radio interview that went on air earlier this week, Andy Lau (劉德華) openly talked about his horse-riding accident in Thailand that almost left him almost crippled back in January 2017. It took Andy months to recover from the accident. Clearly shaken, Andy admitted that he did develop a fear of riding horses after the incident. He joked, “It won’t be a fear that I need to overcome. All I got to do is not ride horses for the rest of my life.” He added that, as an actor, incurring injuries at work are bound to happen, but that incident in Thailand was his most painful yet. “I went through so much pain, I just held onto the nurse’s hand and yelled for three long seconds,” he said. Speaking about more fears, Andy shared that he actually has a fear of fire. When it comes to purchasing new homes, he would always buy a ground home. When it comes to renting, he would not rent a property above the third level. “I used to be okay with wearing just my underwear to bed, but now I wear pajamas, in case I have to leave the house in an emergency,” he said. I guess we are going to have to hear about this horse incident in every possible Andy Lau interview going forwards….